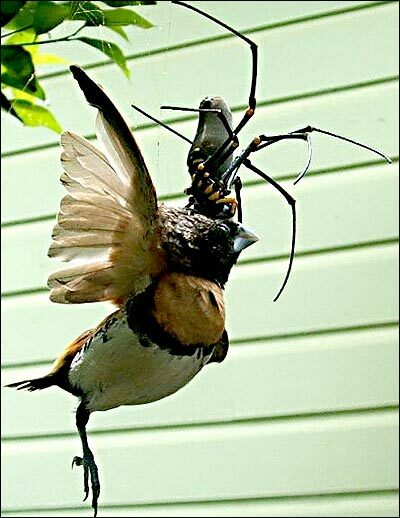 Bird Eating Spider… Really… A Spider That Eats Birds. 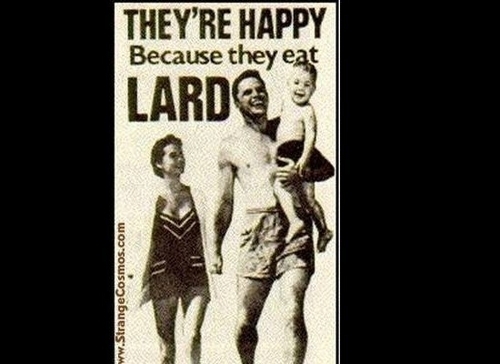 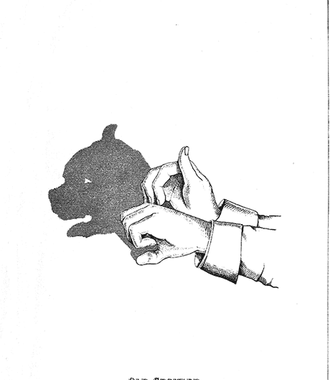 Lard… The Key To Happiness… Who Knew? 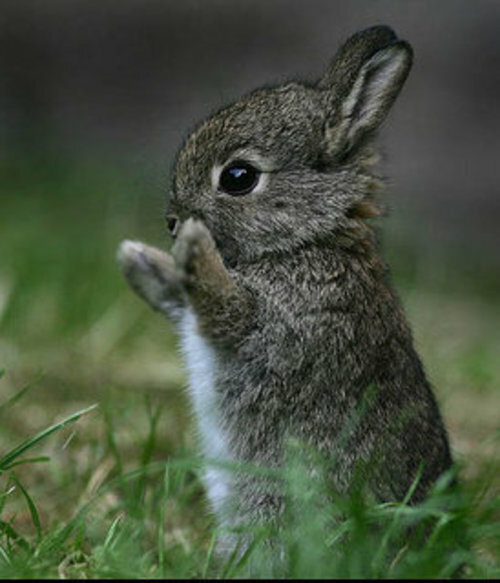 Say Awww Now… Eat Him In Three Months. 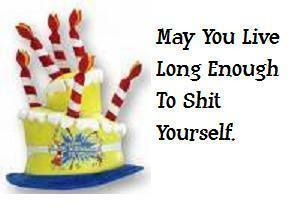 Not Quite “Live Long And Prosper”… But The Same Sentiment.